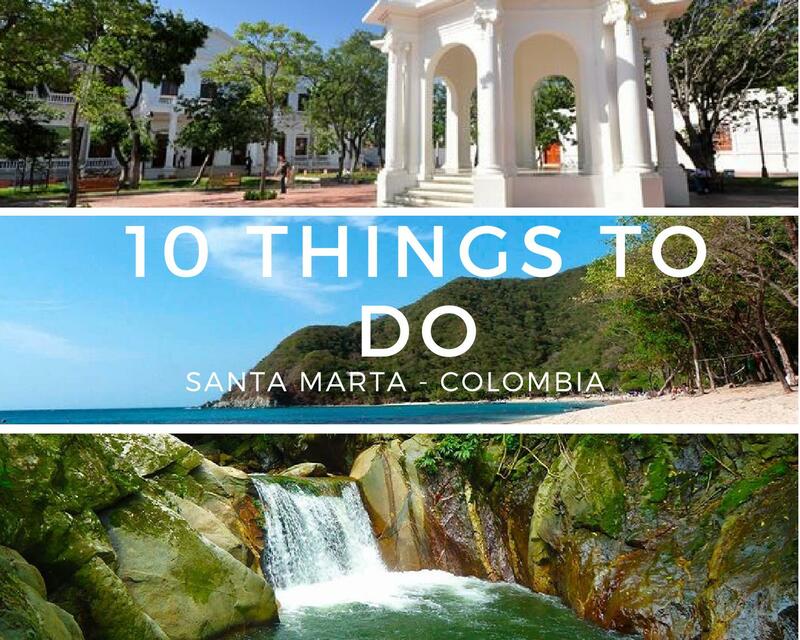 Ultimate guide of the top 10 things to do in santa marta. The magic of having everything, this is what is called the city of Santa Marta, this is one of the reasons why it was so easy for me to write this blog, this particular destination covers absolutely all the needs of any traveler, it has mountains in front of beaches, boutique hotels, restaurants in the middle of the jungle and even a place where the river meets the sea. In the following list of the best places to visit in Santa Marta, which we will divide into 3 sections: Cultural, nature and entertainment. 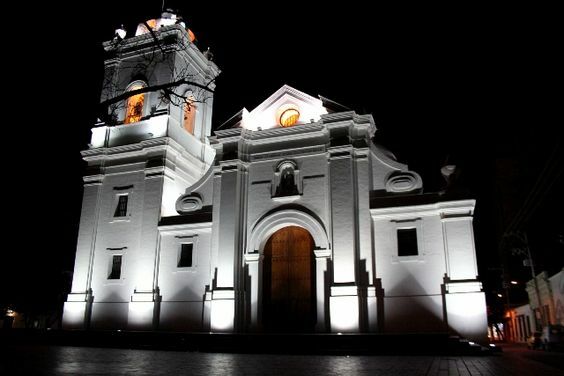 Cultural things to do in Santa Marta. 1. Quinta de San Pedro Alejandrino. 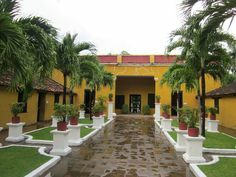 This beautiful hacienda, was built in 1068, divided by its classical structure where the liberator Simón Bolívar spent his last days and the modern sector where amazing sculptures are found, with an imposing botanical garden, this place is perfect if you are looking to know more about the history of the city and its importance. Tip: They offer guiding services in Spanish and English. Being this the oldest in Colombia, has a great history about religion in our country, inside it you can see the ceramics saints that Colombians venerate, also the remains of the founder are next to the altar. It is located in the heart of the historic center of Santa Marta and around it are the most emblematic colonial houses of the city. Interested in our indigenous cultures? 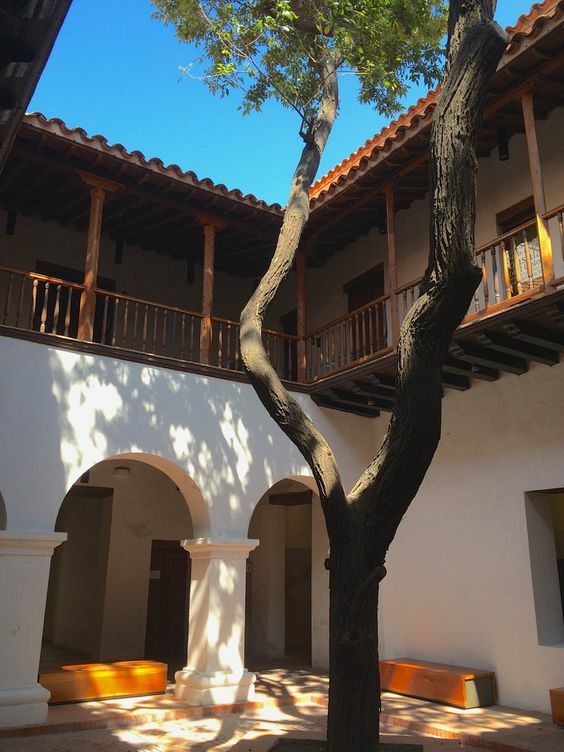 This is the ideal place for you, enjoy video documentaries inside your colonial style facilities, the different communities and their crafts. 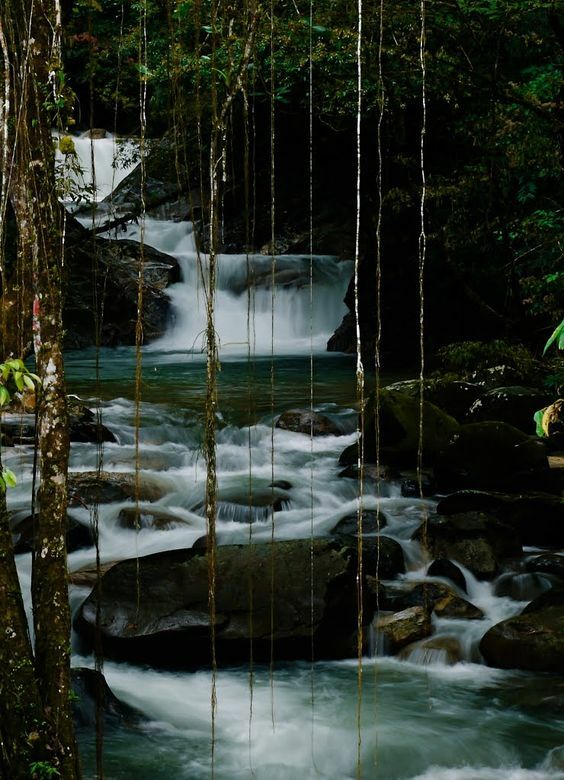 For nature lovers in Santa Marta. This quiet coffee town located at the entrance to the park of the Sierra Nevada has a variety of activities, among the most outstanding is the mountaineering cycle, horse riding, bird watching, yoga, bathing in waterfalls and restaurants that offer different gastronomic styles. If the heat in Santa Marta is too much for you, come and enjoy the cool temperature with a cup of coffee in Minca. 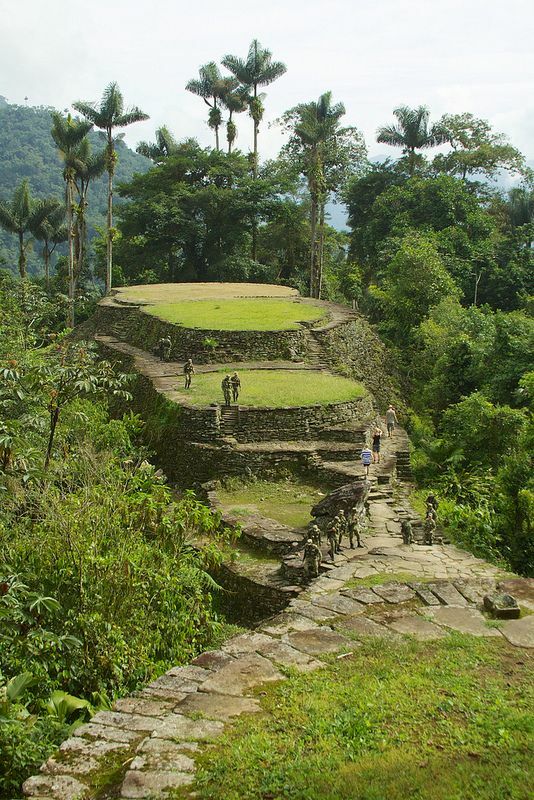 See here our minca tour available. Tip: One of the best hamburger restaurants in town is called Lazy Cat. 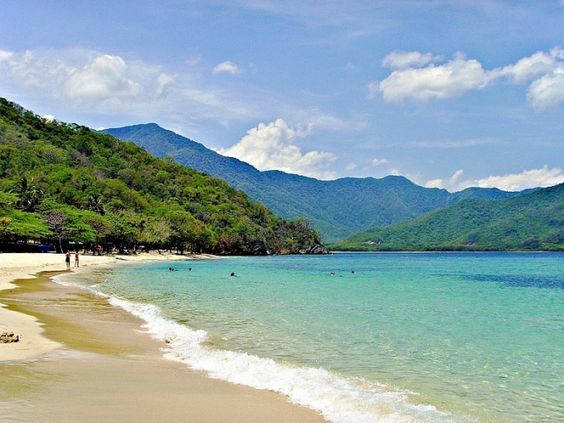 Just because of its name this is a great option if you are looking for a restful day in the quieter beach of Tayrona Park, thanks to the clearness of its waters and the little waves the practice of snorkelling is one of the favorites of its visitors. The Admission is allowed only to 300 people per day, which makes it ideal for relaxing. Enjoy the delicious typical dish of the area (fried fish, coconut rice, salad and patacones), while you work on having a perfect tan. Don’t miss this beautiful beach and check our tour! The most recognized beach in Tayrona Park, offers one of the most stunning views of the jungle by the sea and one of the magical sunsets in the region, after a 2-hour walk, passing through different beaches, you can reach this location which has a great place to camp or sleep in hammocks in front of the sea, the place offer service of restaurants, baths and snorkeling, perfect to spend a weekend! 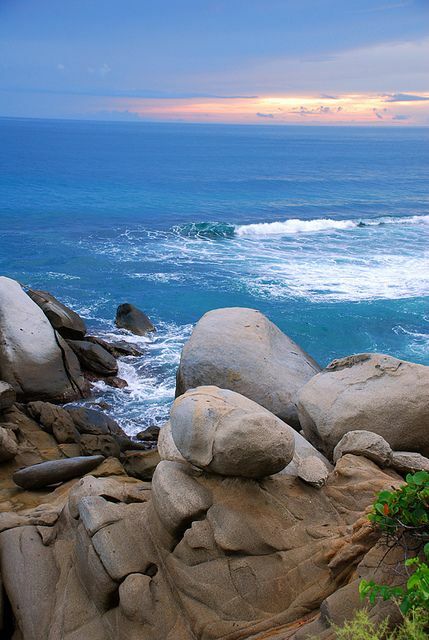 If you don’t want to spend to much time to getting there, check out our amazing 1 day tour to Cabo San Juan. Tip: If your budget is a little short, the national park lets you enter food because in restaurants it is expensive. Wanting to trek? Prepare your boots! 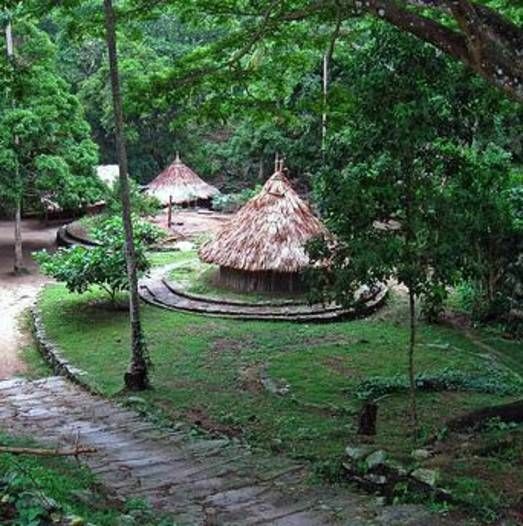 The road to pueblito is one of the most exciting of the Tayrona park, with approximately 6 hours of walking, entering by Calabazo towards the Zaino exit, you can enjoy the rainforest, beaches and animal sightings, do not forget to bring your dress of bath, to enjoy the crystalline waters in your rest. Few agencies offer tours to Pueblito, so the offer is limited but you can always ask us for our 1 day tour to Pueblito and don’t miss this amazing place in the middle of the jungle. Known as the Colombian Machu Picho, this journey lasts 4 , 5 or 6 days, where you can put your physical condition to the limit, while you enjoy a bath in towering waterfalls of cold water that come directly from the peaks of the Sierra Nevada, you know people from all over the world and interact with indigenous and peasant cultures. There 6 oficial agencies operating this tour, since you can’t go by your own. All agencies offer the same price since it is controlled and we all offer quite the same conditions but services may change, we are one of the most experienced agency operating this tour, check out our Lost City tour to more details, prices and itinerary and check for yourself because we are leaders and preferred by people. 9.- Parque de los novios. Called in english “Boyfriends Park”, this is the perfect plan at night. This place has the largest number of restaurants in the city, bars and clubs, is suitable for solo travelers or groups wishing to interact with the locals of the city, the ideal day to visit is on Saturdays, this also It has several hostels and hotels in which you can enjoy for a comfortable price. 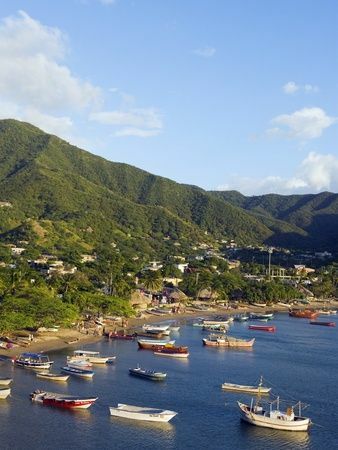 This small fishing village is ideal for relaxing, it has one of the cheapest places to dive in the world, parties that last until dawn, restaurants, bars in front of the bay and very nice craft shops. 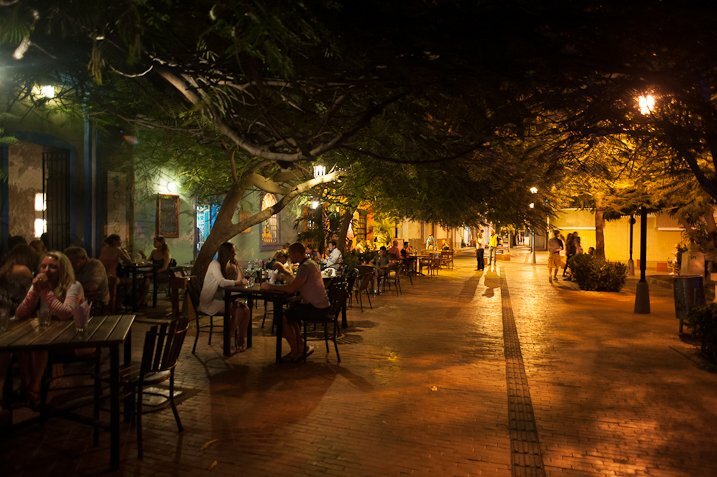 Famously known as the “go out if you can” town, this district of the city of Santa Marta is one of the most visited tourist destinations in Colombia. Remember that there is a City Tour in Santa Marta city that can show you all the best of the amazing old colombian city, you shouldn’t miss it! If you are planning to visit Santa Marta in your coming trip to Colombia, don’t miss all this interesting points to make the most of your visit in the colombian caribbean! Did you like this post? Help us to share! Blogger and sunset lover, I like history and mix it with my passion for traveling. Accumulating experiences and flowing with life. Next post15 Things you’ll learn when backpacking in Colombia.